James Martin presents the live cooking show. He is joined by chefs Aggi Sverrisson and Jun Tanaka, and comedian Bill Bailey faces his food heaven or food hell. 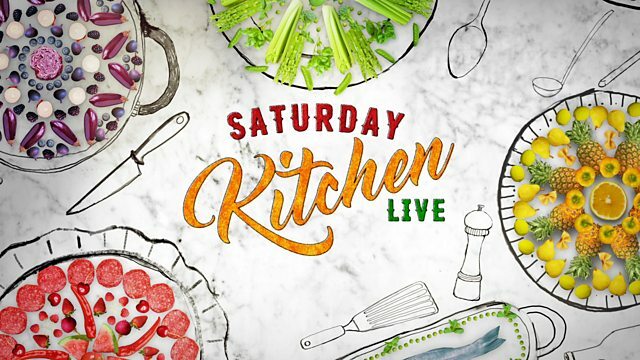 You can also enjoy great moments from Rick Stein, The Great British Menu and Simon Hopkinson; and expert Tim Atkin chooses the wines to match the dishes cooked in the studio.